Hotel and restaurant in Sterzing city centre, excellent cuisine and regional wines, inviting rooms. From 3 nights, you will have 1 free entry to Balneum in Sterzing. 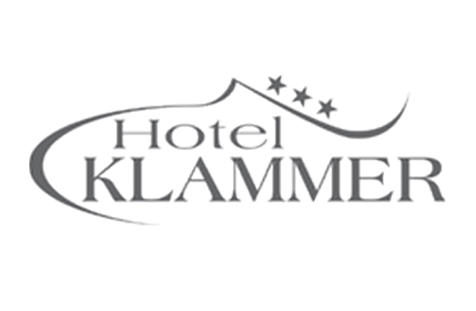 Welcome to the Hotel Restaurant Klammer*** in Sterzing! The inviting Hotel Restaurant Klammer*** is directly situated on the old Brenner road, only two minutes away from the motorway exit and yet in the centre of Sterzing. 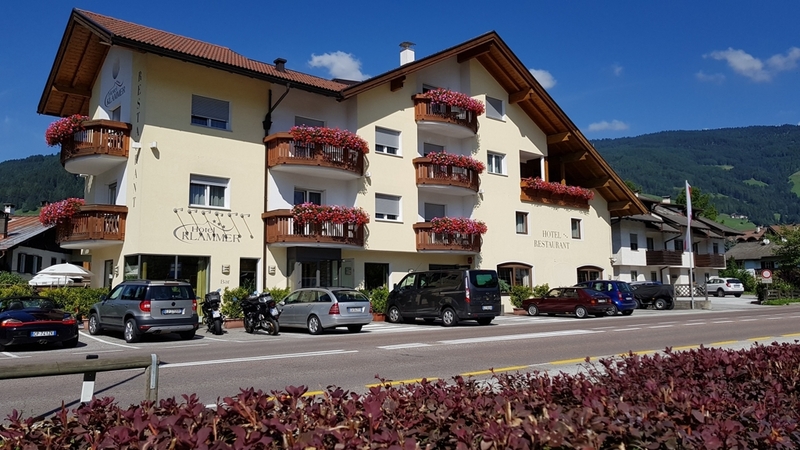 All those, who are looking for a good starting point to discover the most beautiful places in South Tyrol, to a comfortable and well-kept ambiance and much quiet, will for sure feel at ease in our house. Our hotel guarantees you unforgettable holidays in a familiar atmosphere, which leaves nothing to be desired. The connoisseurs among our guests may enjoy excellent dishes in our restaurant. In addition to regional and traditional specialities, we serve international and Mediterranean delicacies and only the best wines from South Tyrol. Our bar, where we offer homemade cakes and delicious ice cream, invites you to spend relaxing moments. Our guests are offered standard and comfort rooms, which dispose of a shower and WC, hairdryer and TV and in most part of a balcony. The comfort rooms offer a more spacious bathroom, a safe, and a balcony per room. After wonderful hiking tours, ski days or bike excursions in the environs, all wellness lovers among our guests can perfectly relax in the swimming pool Balneum in Sterzing. If you have booked a stay with three nights and more, you will have one free entry to Balneum. As well, you should not miss a visit of the historical centre of Sterzing. Only 5 minutes away on foot, you can discover various historical buildings, churches, museums and shops.